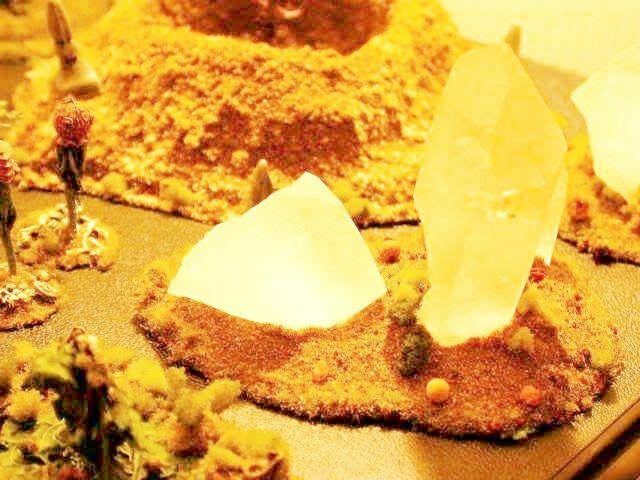 Wait, you used actual quartz to represent quartz on the tabletop. Does not compute! Thanks guys ! I'm all about reality in my wargame minis and terrain !